This exquisite home is situated in the prestigious 4th phase of the estate, overlooking the 6th hole with picturesque sunsets. Designed by Suzette Hammer this home is truly the ultimate in refined luxury and energy efficient living. 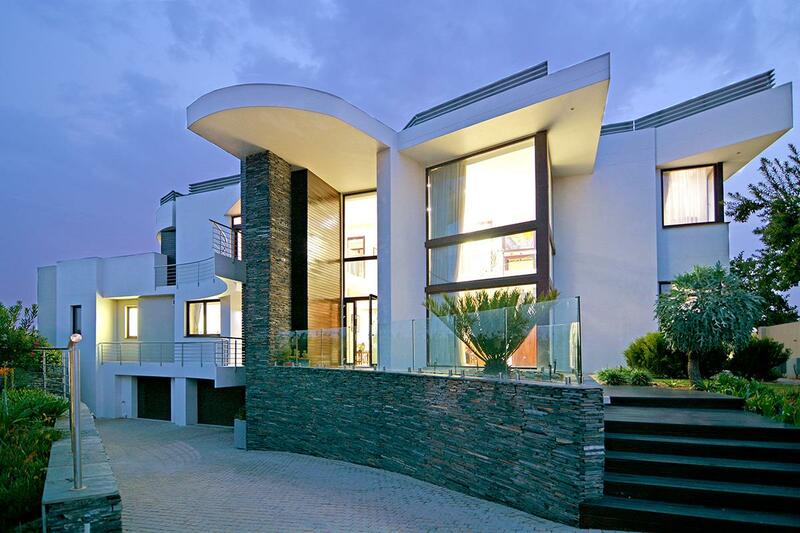 Building materials & finishes were imported from Europe making this home one of its kind in the Estate. •	Walls with polystyrene insulation. •	Polish manufactured windows imported from Germany, consisting of a 8mm outer & 6 mm inner pane with Argon gas in between to keep the home insulated. •	Solar panels supplying electricity to the home saving a huge amount on electrical costs. •	State of the art solar panel system on the roof with an under floor heating/ cooling system throughout the home, that can be regulated per room for your comfort. This system is internet based that can be monitored from anywhere. •	The solar panels supply the home with warm water on sunny days and switch over to electricity on cloudy days. •	Included in the asking price is a silent automated generator. •	Water purifying system that filters 10 000 Litres of municipal water before it is stored. The filtered water is connected throughout the home. •	Pressure pump for better water pressure. •	10 000 Litres under ground tank to collect rain water for the automatic irrigation of the garden. 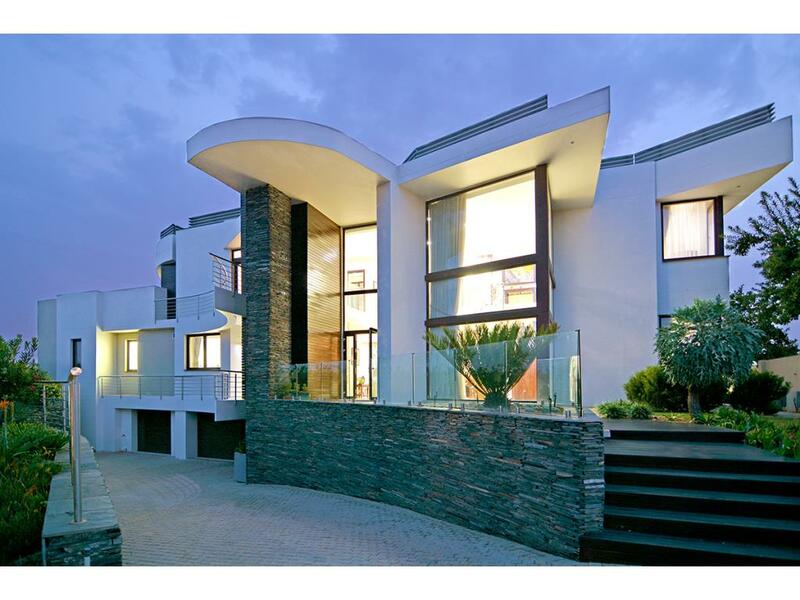 This 550m2 home is built on a 1294m2 landscaped waterfront stand. •	3 Exceptionally large bedrooms. 1 Bedroom on ground level. (With full en-suite bathrooms, all with Italian imported taps). All bedrooms with magnificent views. •	Open plan kitchen with built in ATAG fridge, deep fridge, dishwasher, deep fat fryer, tepenyaki & gas stove. Kitchen cupboards with German Hettich soft closing runners. •	Beautiful Fynbos & landscaped garden.